Harvest Master has been designed to be as friendly as possible, for use by novices or by experts alike. Connect your appliances, turn ON, and set the time. The controller starts working. (and starts calibrating your room while running) Nothing else to it! Organic control of your grow-room. Moderating and balancing the climate gradually as it is in nature, rather than dramatic hot/cold, humid/dry 'switches'. All Harvest Master climate controllers are 'intelligent', learning the effects of lights, burners, fans, cooling heating, humidifying and dehumidifying devices, then how to predict and balance these with preferred conditions, time of day and the selected 'Growth Cycle'. "Predictive" intelligence that adapts to today. 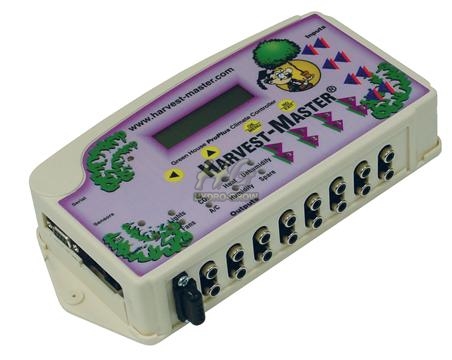 Designed for use everywhere in the world, in any season, your Harvest Master controller maintains temperature and humidity by cooling and heating, humidifying and dehumidifying, with lights operated on adjustable timer cycles to suit Vegetative (18:00/6:00hr day/night) or Flowering phases (12:00/12:00hr day/night). As a bonus, shorter (18hr) or longer (39hr) days are simply set in the Grow Cycle timer menu (see Fast Flowering case study). In the same way, 8 watering times can be quickly set to suit crop, stage, and 'day' or 'night' times. The entry level "Climate" controller comes with a Temperature and Humidity sensor and 3 x relay switches (Lights, Fans, other). Timed output for the lights and responsive control for the other devices/appliances. The benefit of CO2 enrichment is simple: Plants devour CO2 as food to produce leaves, flowers & seeds. CO2 is the equivalent of meat, potatoes and greens (nutrients are the multivitamins) for plants. Since dinosaur days, plants have been on starvation diets of 400 parts per million CO2 compared to when they evolved at 1500 - 2500 parts per million CO2. 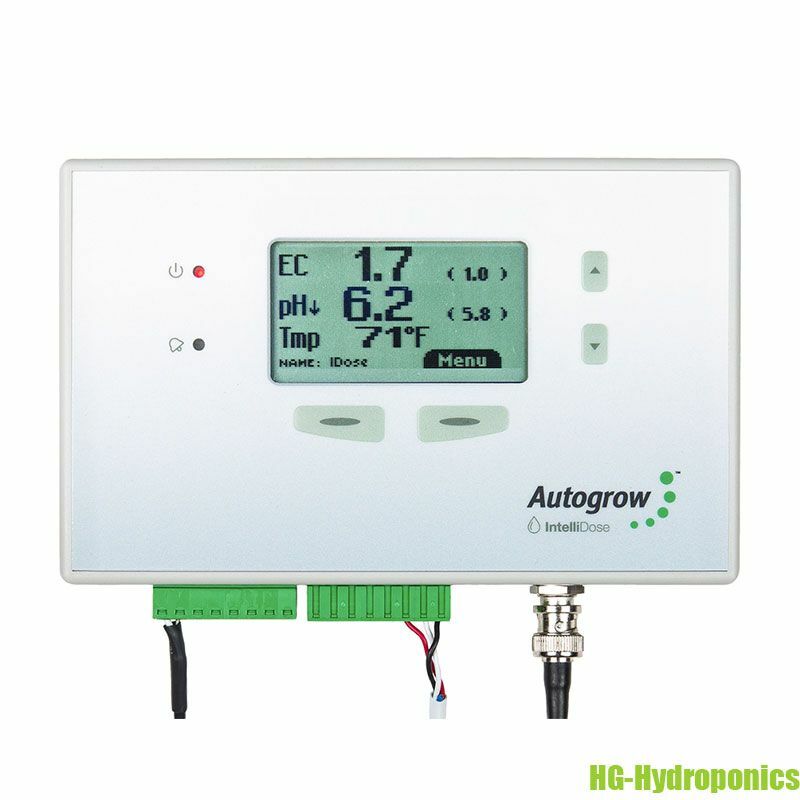 The controller will monitor and maintain CO2 PPM fat just above your target ppm value, continuously learning the flow rate to predict accurate cutoff and optimum growth. 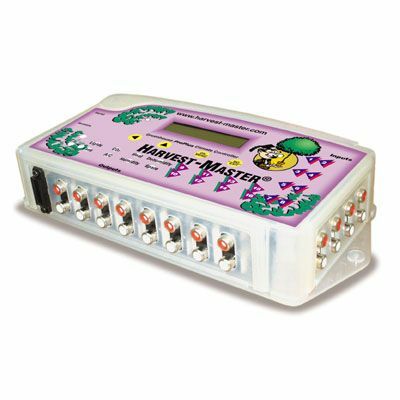 ​​​​These controllers are equipped as the harvest master Climate PRO, but have an additional 8 outputs and 8 'linked' inputs.These can be used to operate as periodic or cycle timers for nutrients or misting devices. 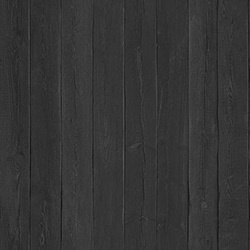 When tied to an Input (such as tank level sensor) can automatically refill. Or with a security system, Alarm outputs initiated by door or window triggers, or Infra red detectors Extra relay switches. Extra relays and "Multi-Connector" to connect up to 8 switches (multiple lights) to a single RCA output. USA, Canada (120v and 250v 2 pole type). 200-240v UK, European, Australian all supplied ex stock. Send and receive texts to do things you would normally need to 'be there' to do. Remote control action or get the current 'status' of your grow room (Time, temp, humidity, CO2 levels etc). Alarm texts to your cellphone are automatic for; High Temp danger, CO2 Empty.